Closeouts. 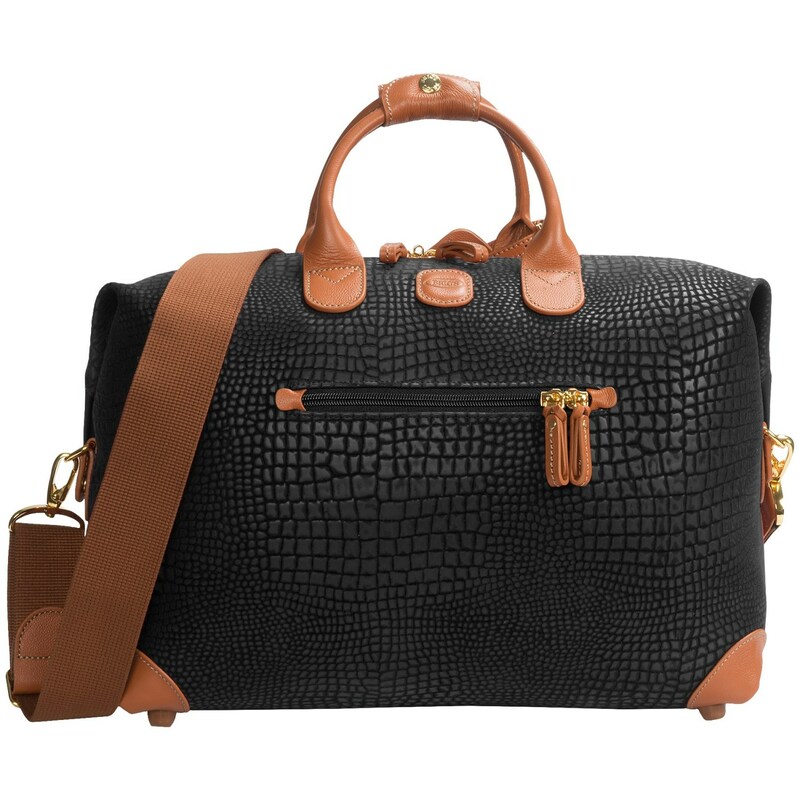 Bric’s My Safari Collection Cargo duffel bag is ideal for the discerning traveler on a weekend jaunt. The leather-trimmed, crocodile-embossed PVC exterior embodies both luxury and durability. A rear strap lets you stack it easily on your rolling bag.